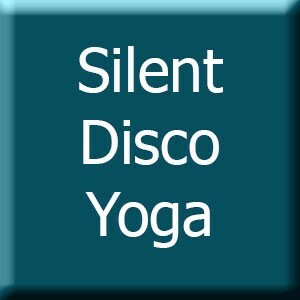 EDEN PROJECT Silent Disco Yoga – Saturday 11th March 2017 5pm BOOK HERE! We are extremely excited to announce that we will be holding our next Silent Disco Yoga at sunset in the Mediterranean Biome at the Eden Project. This will be a very special event surrounded with lush plants and birds flying around with the most inspiring of back drops. The class will be starting at 5pm sharp so please leave enough time to arrive, park and walk to the biome (it is further than you think!) We will be providing all yoga mats for this event free of charge so feel free to leave your mat at home and come and enjoy the experience hassle free…just turn up and get your yoga on, like a yoga rockstar! You may be thinking “but what about the entrance fee to the venue”? Don’t worry, we have got your back! 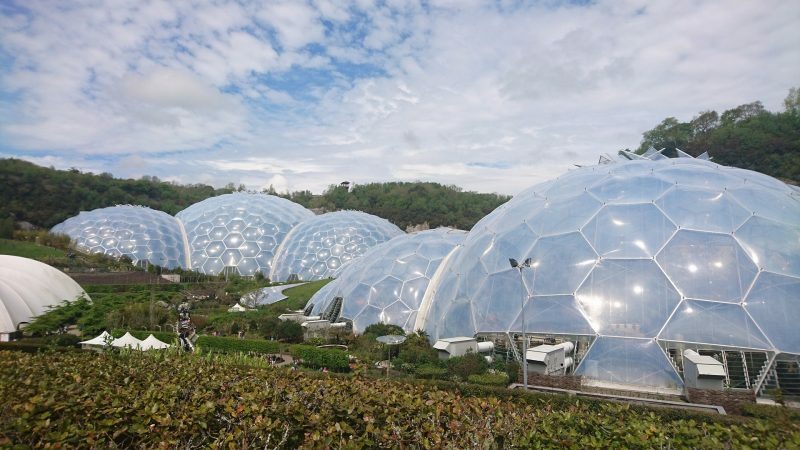 The lovely people at the Eden Project are letting us use the space exclusively meaning you just need to turn up and let them know that you are here for the Silent Disco Yoga. They will then point you in the right direction. Arrivals from 4.15pm so aim to park up soon after 4pm…remember we are starting at 5pm sharp so make sure you plan your journey and give yourself enough time to park and walk down! Parking is free of charge on site as well. If you have so far missed out on one of these unique events, our SILENT DISCO YOGA classes are a musical yoga experience not to be missed! The all levels vinyasa flow class with be accentuated by wearing headphones and immersing yourself into a musical journey as you practice – don’t worry, the headphones stay on! The class is taught through a microphone that you will also hear via the headphones and postures are choreographed to the varying rhythms of the playlist. A very immersive yoga experience! Check out the video below to get an idea of what to expect!